Open your heart. Still your mind. Find your bliss. 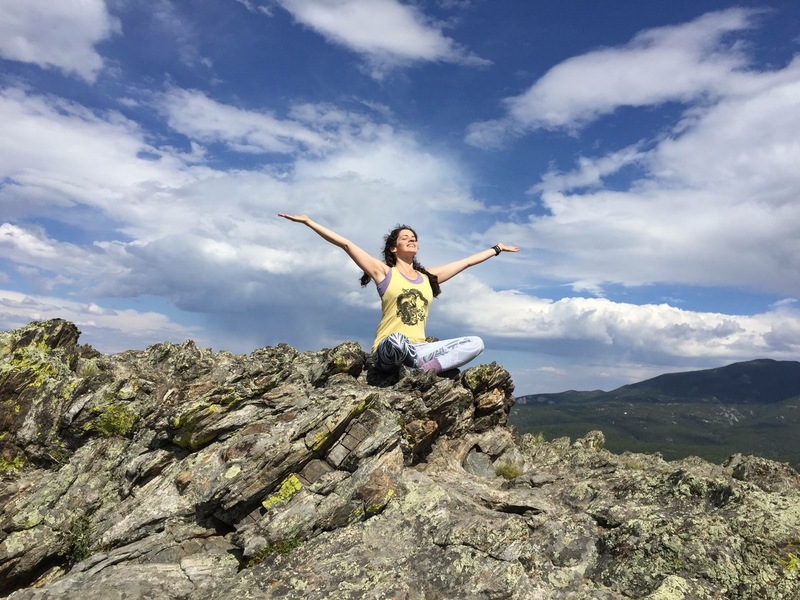 Shoshoni is a residential ashram and spiritual retreat center nestled in the Rocky Mountains above Boulder, Colorado that provides sacred space for individuals to practice meditation and yoga, connect with nature, and experience the joy that lies within. All-inclusive Overnight Retreats begin at just $95 per night. A one-day workshop-style retreat. 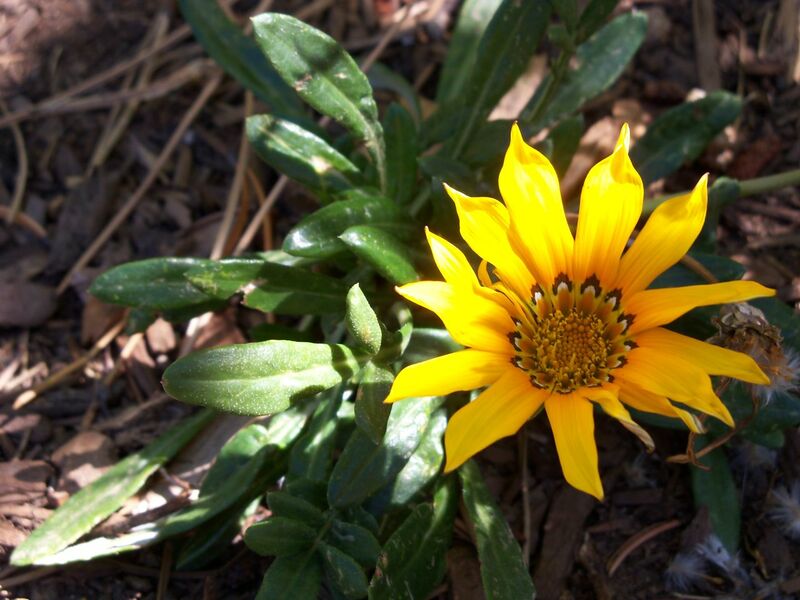 Meditation For Your Life is a wonderful introduction to the practices of Shambhava Yoga™. Learn the steps to developing a personal meditation practice with small guided sessions and group discussion. Take home guided meditation CDs and a home practice journal. All levels of experience are welcome. Attend the workshop as a Day Retreat or add it to any overnight stay. Become a certified yoga instructor while deepening your own practice with our unique immersion-style training. You’ll learn anatomy and biomechanics of postures, teaching methodology, and creative class sequencing during your in-depth study of 50 fundamental asanas. Meditation, ethics, philosophy, and pranayama are topics explored throughout the training. 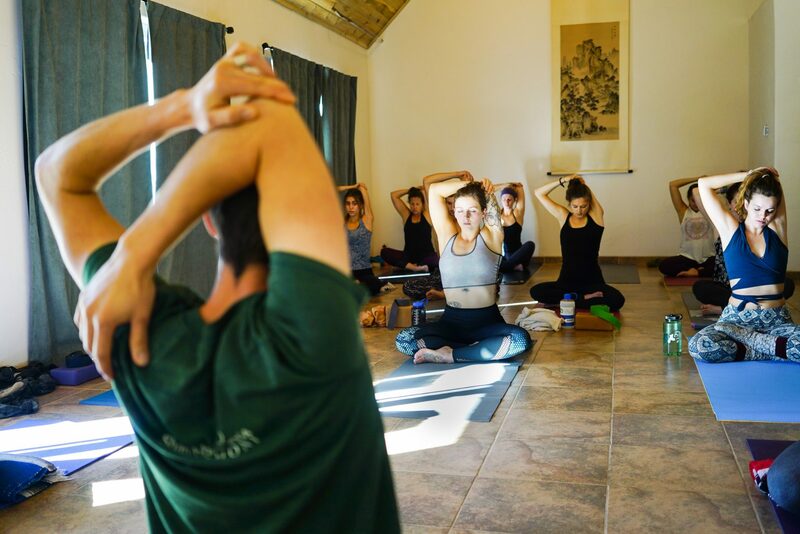 Through meditation and immersion in a community of dedicated yoga practitioners, you’ll learn to reach deeper inside and teach from a place of clarity and depth. In this powerful, interactive weekend, we will explore the archetype of the Unruly Feminine and reclaim the fierce aspects of the Warrior Goddess within each of us. We will tap into meditation, yoga, art and our collective imaginations to reconnect with and reclaim our right to a full, brave, embodied life. Join the Shoshoni community for a weekend of arts and crafts, games, and kid-friendly meditation and yoga. 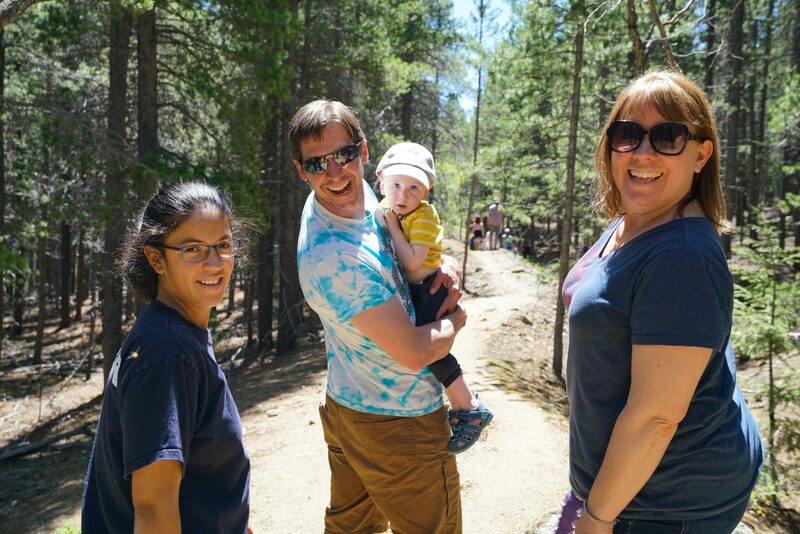 Family Weekend offers an opportunity to spend quality time with your own family, connect with other families, and even enjoy some down time while we watch the kids! Gain the skills to emotionally, physically, and energetically support women through the incredible journey of pregnancy and the transition to motherhood. Learn asana for each trimester, adjustments and modifications for pregnancy, pranayama and breathing techniques, plus the anatomical and physiological changes that the body undergoes. Explore the yogic view on pregnancy and how to use meditation to promote clarity, peace, and strength through change. This is a 95-hour specialty training; prerequisite is a 200-hour certification. 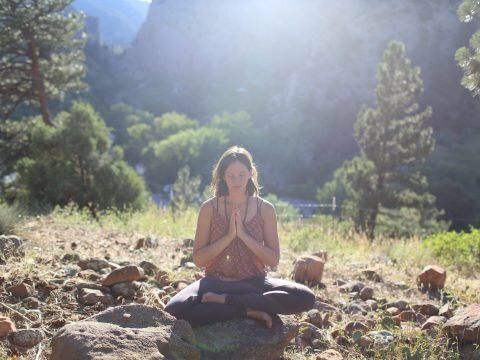 Shoshoni is an incredibly unique and beautiful place to learn yoga and meditation. The classes, trainings, accommodations, and food are all top notch and made with love for everyone to share. You can feel the sweetness all around you at Shoshoni. I highly recommend this nourishing place to anyone seeking retreat, renewal, or real opportunities for spiritual growth.